A few years ago someone asked me how I stayed inspired. She told me that she had recently spent a month in New York and whilst there had felt liberated from her previous inhibitions and found that she was more creative than when she was at home. 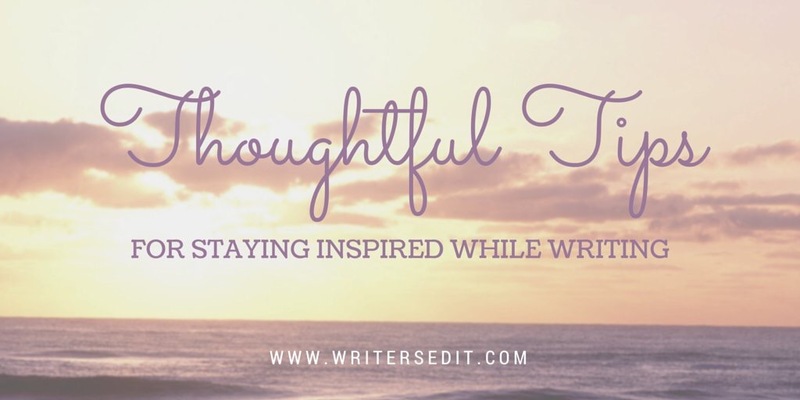 It often seems the case that people who like the idea of writing say that they have felt particularly inspired when they have been abroad but can’t seem to find the spark when they’re at home.